There are plenty of ‘get thin quick’ schemes that promote rapid weight loss. From diet pills to miracle machines and fat busting gels – all of them claim to give you the stunning, shapely figure that you desire. All I can say is that there are no substitutes and short cuts to healthy weight loss. For women, aspiring to sport trim figures, this is challenging but not difficult. The woman’s body structure is such that a combination of estrogen, genetics and pregnancy plays havoc with our minds, metabolism and fat distribution making it a herculean task to lose weight. Despite this, there are some easy and effective ways to lose weight and keep it off. Before you begin to attempt these steps, make sure you are serious about your weight loss goals as you will require a certain amount of discipline and dedication to stay focused. Our roles of being mothers, wives, daughters and career women make us neglect our bodies and scrimp on our meals. It is amazing to see the percentage of women who feed healthy, calorie laden breakfasts to their families but fail to give themselves nourishment. It is extremely important for women to start their day with nutritious and heart healthy breakfasts. This allows us to stay energetic and focused as we go on about our daily tasks. It also boosts body metabolism and promotes weight loss. 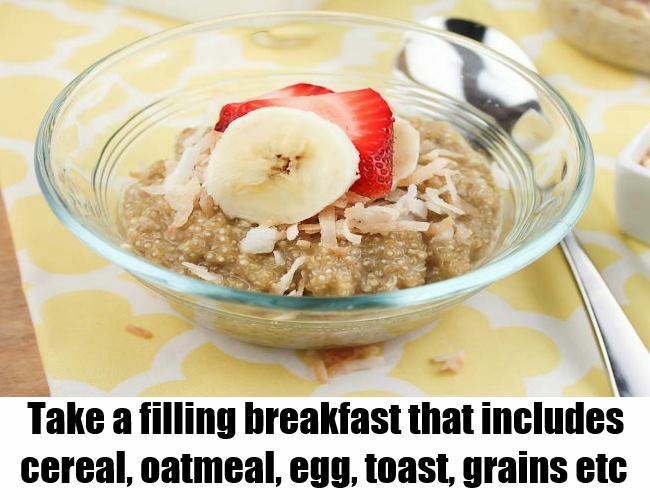 Some of the good breakfast options are whole grain cereal, oatmeal, egg and toast, fruits and smoothies. Have a combination of these to stay fit and trim. Instead of eating three large meals and facing critical energy slumps, it is much better to eat small but frequent meals. That way you are not depriving your body of food. Menopause, PMS and pregnancy cause rapid dips in energy levels and this makes us cranky, moody and irritable. 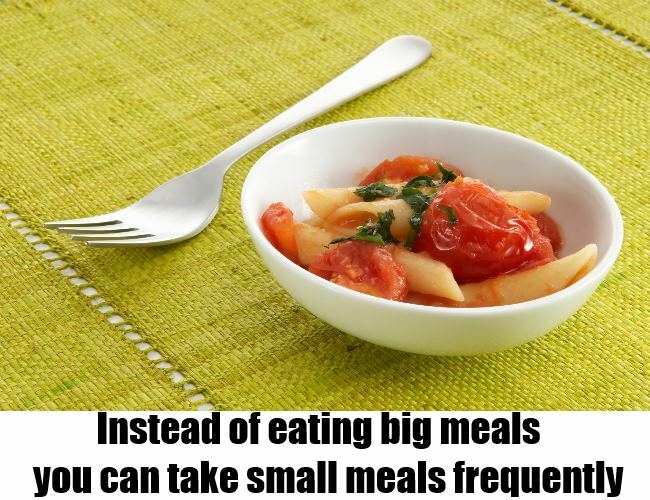 Hence, it becomes important to eat 6-7 small meals throughout the day. This also tricks the body into thinking that there is plenty of food which makes it easy to shed the excess weight. Have snacks like fruits and nuts, which do not make you gain weight. 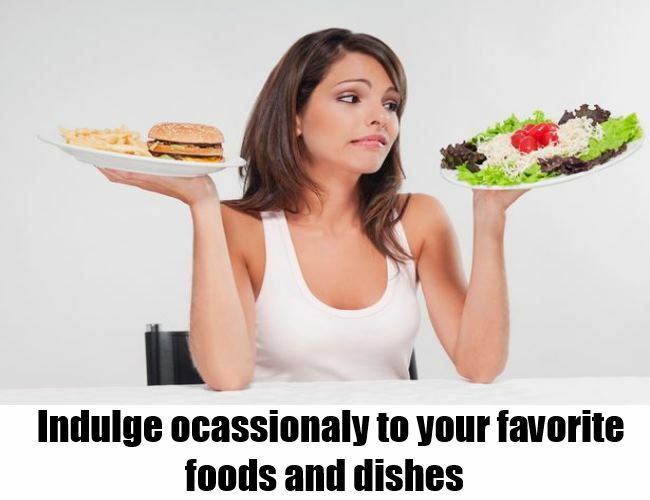 Most women take their dieting to the extreme, completely giving up on their favourite foods. This only creates a longing and unhealthy craving for the foods they love, making them binge. It is ok to let yourself go and have the occasional treat. If you are exercising daily, consider it as a reward for all your efforts. Nothing works better than a combination of exercise and healthy eating to promote weight loss. Aim for 3-5 intense sessions of cardio vascular activity to lose the excess kilos. 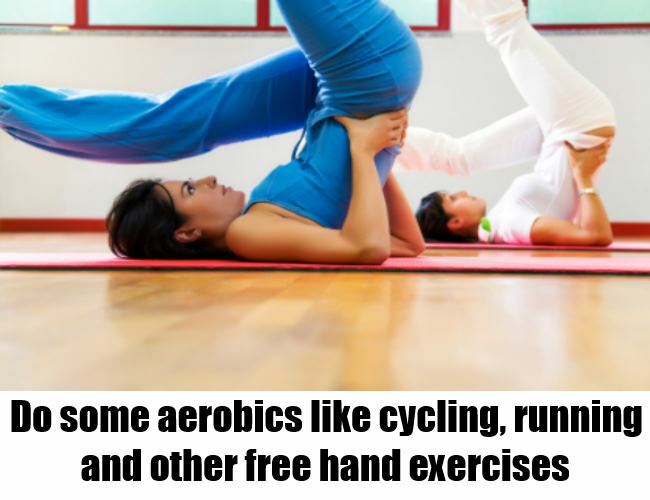 Try aerobics, walking, running or cycling to lose weight. Coupled with that you must do some amount of strength training to tone up lose and sagging muscles. Strength training also gives rise to stronger bones, which will eventually help you to fight osteoporosis and bone loss in your later years. 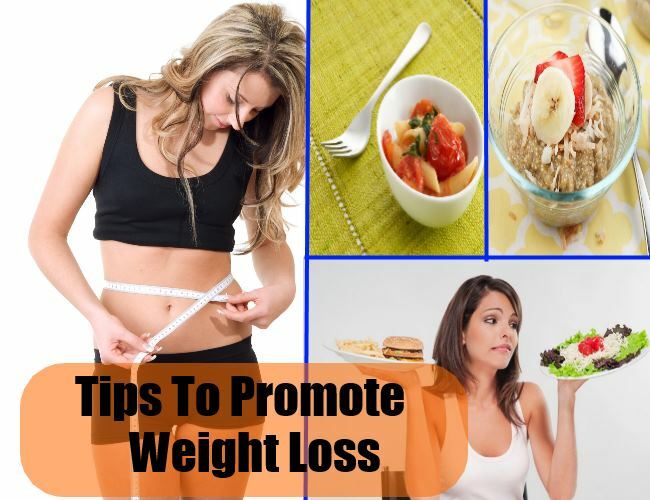 By following the above tips, you can achieve slow and gradual weight loss. The weight loss that you will achieve will be healthy and you will have an easy time maintaining it. This entry was posted in Featured, Fitness.